Loki is controlled by the Queen through his Dreamhunter's Fleece, and he's now Snow White's enemy. No one's sure what the Queen of Sorrow wants to do next, and what her plans with Sorrow are. 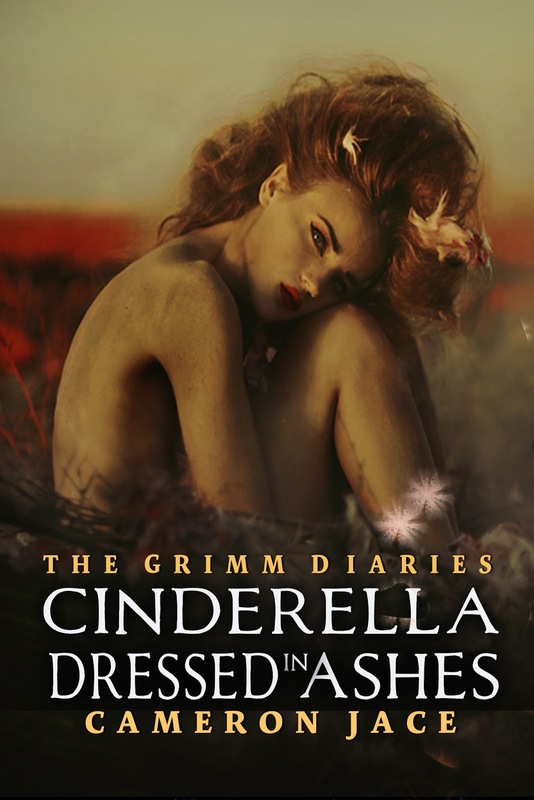 In another Dreamory, they learn who Cinderella really is, where she came from, her relationship with Snow, and what historical period she'd affected with what she calls the Forbidden Art. Check out my review and description of the first book in the series, Snow White Sorrow, if you haven't started the series. Sidenote: That excerpt gets me excited for this one. It pulls from the first novel and leaves you with expectations for the this one.